To usher in the upcoming Twenty-Twenties, famed time-twisting musical collective Postmodern Jukebox perform here as part of their Welcome to the Twenties 2.0 Tour. 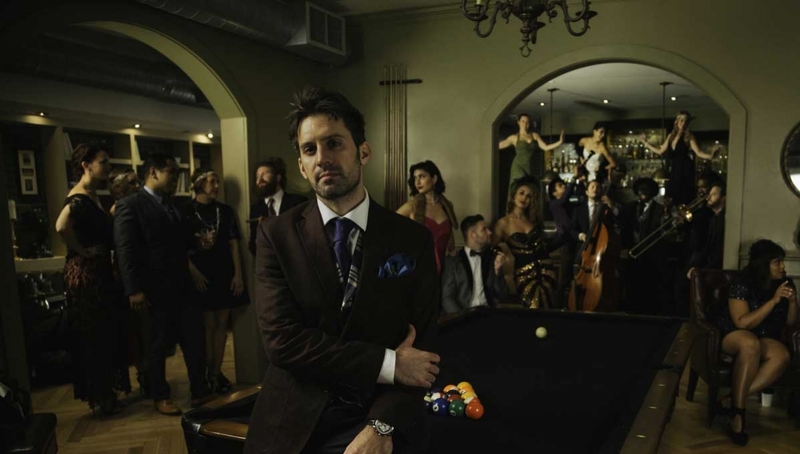 The tour is meant to prepare the world for a new decade – one that Postmodern Jukebox creator Scott Bradlee hopes will see a return to the style and craftsmanship that typified the music of past generations. Started by Bradlee in 2009, Postmodern Jukebox (PMJ) has gone on to amass over one billion YouTube views with 3.5 million subscribers, and have chalked up more than 1.7 million fans on Facebook. For the past half decade, PMJ has toured the world, playing hundreds of shows to sold-out houses on six continents. They’ve also performed on shows like “Good Morning America,” topped iTunes and Billboard charts, and caught the attention of NPR Music, NBC News and a wide array of celebrity fans. 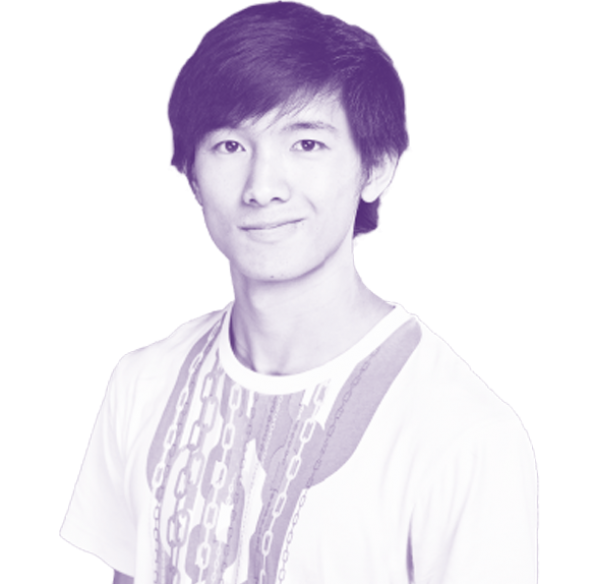 Under 16s to be accompanied by an adult, under 14s accompanied and in seated areas only. Please note, stage times are approximate and subject to chance without notice.